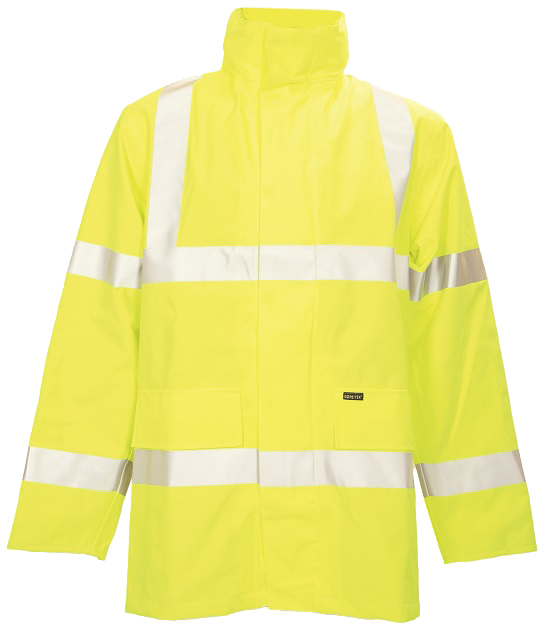 Quality protective clothing for the Water Industry. 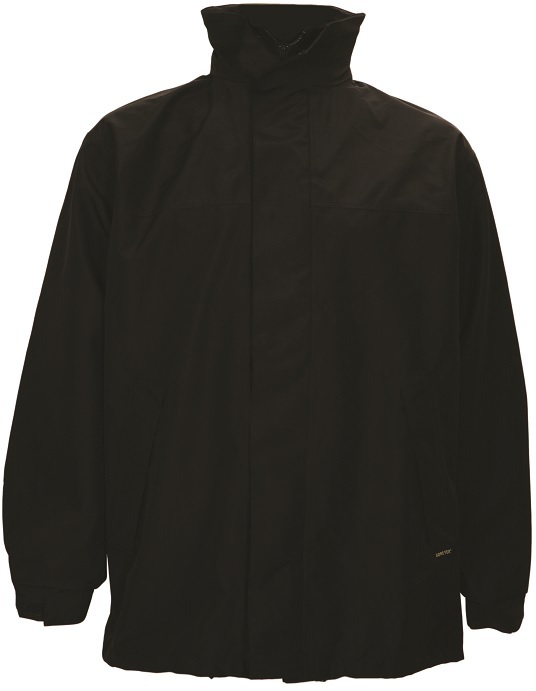 Large stocks of waterproof and breathable quality Gore-Tex® protective clothing available off the shelf in a wide size range. 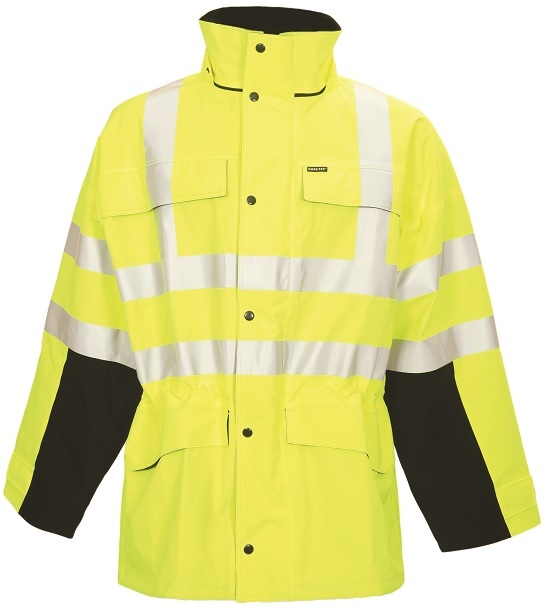 High visibility as well as solid colours make up the selection of protective clothing solutions suitable for your requirement. If you need something you can’t find on our website then get in touch with us and we will be happy to help. 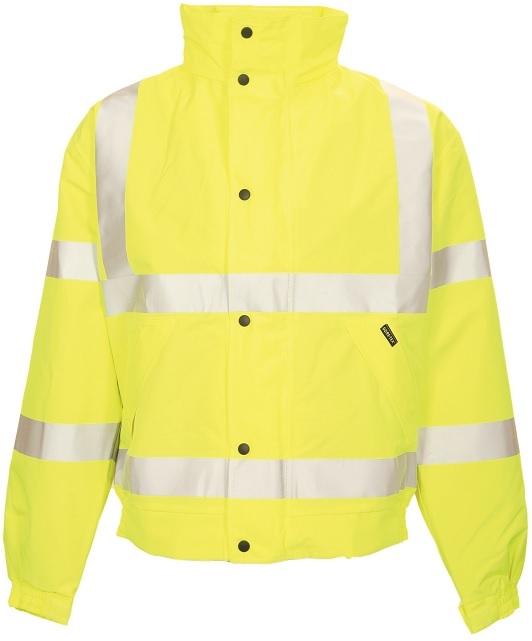 We are the original manufacturer of our PPE clothing and therefore we have the expertise and resources to design and make the garments you want.